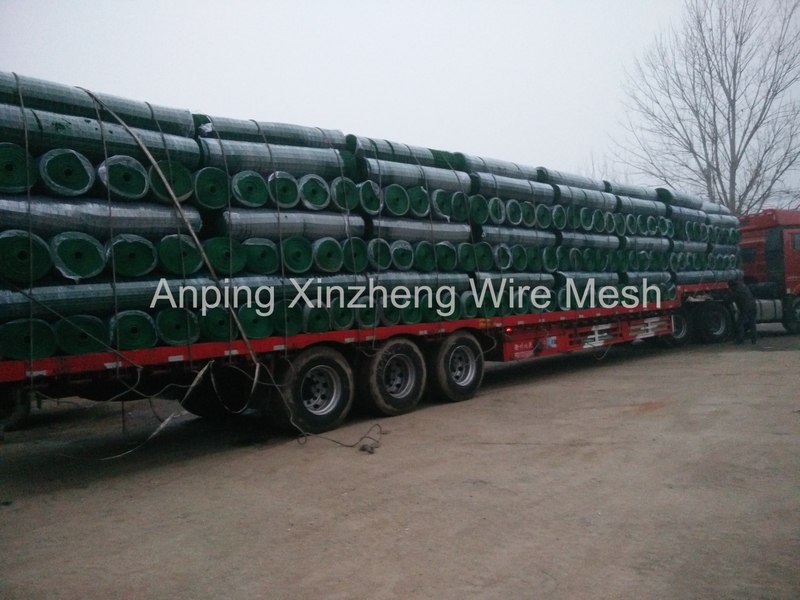 One of the main features of PVC Coated Welded Wire Mesh is bright and varied colors. You can order the right color according to the environment. We can do pvc coating according to your requirements. The regular colors are green, dark green, blue, white and black. Other colors can be customized. Can be used as poultry or small animal housing, bird proofing, pond covering, garden fencing and many other agricultural uses. 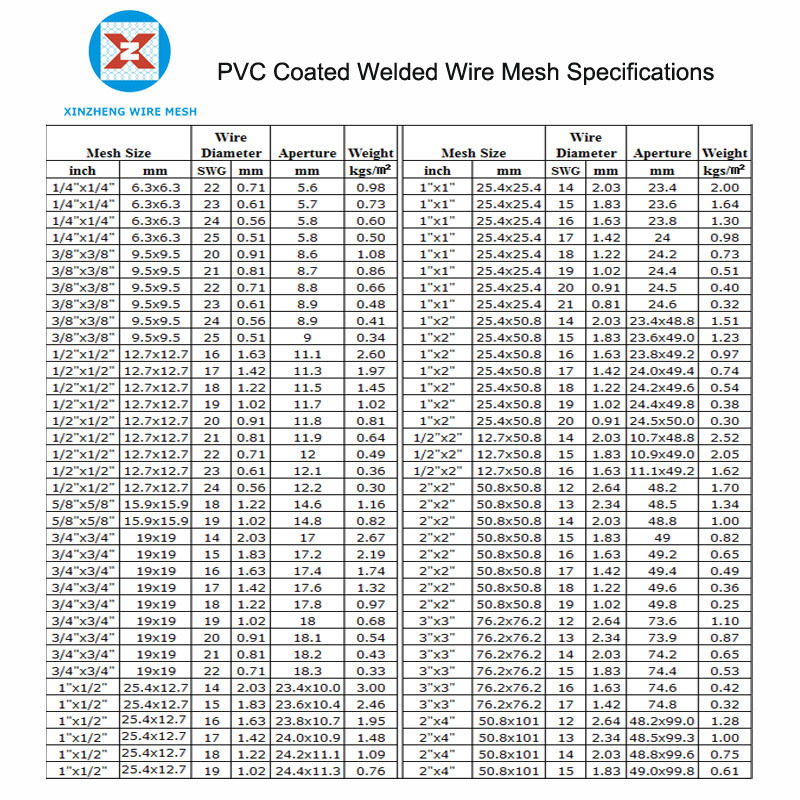 Looking for ideal Coated Weld Wire Mesh Manufacturer & supplier ? We have a wide selection at great prices to help you get creative. 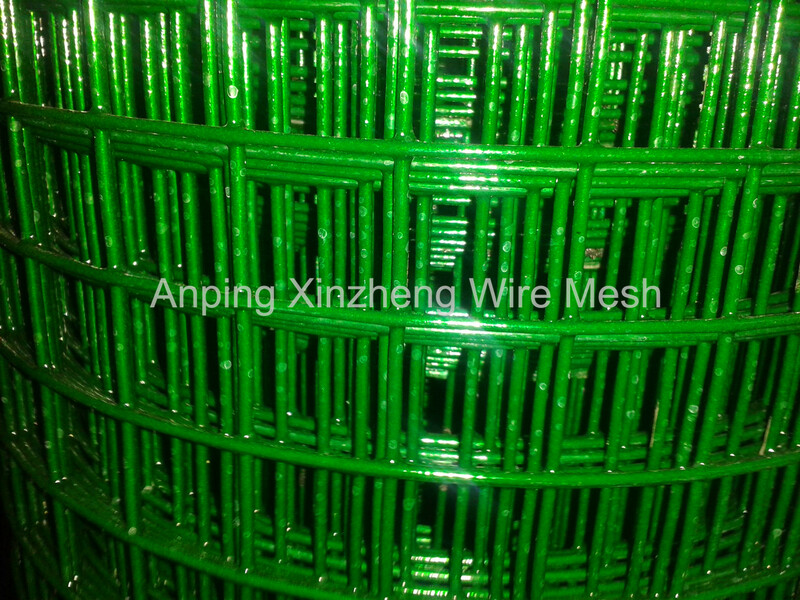 All the Green PVC Coated Welded Wire Mesh are quality guaranteed. 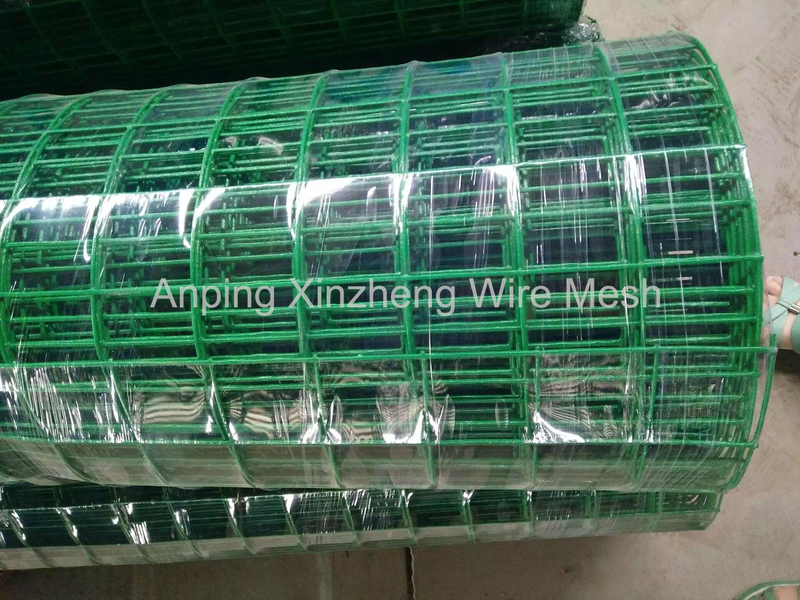 We are China Origin Factory of PVC Coating Welded Wire Mesh. If you have any question, please feel free to contact us.